S.M. often can be seen resting barefoot in the park. She practices walking barefoot even in cold weather. She claims she never caught cold. 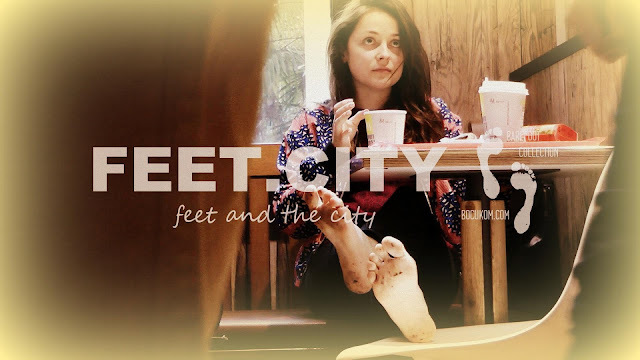 "I like walking barefoot around the city after work, it's nice to feel the warm dust of city streets under my bare feet People often ask me why I like walking so often without shoes, I answer that nature has created me like this!" S.M.